Twitter has revealed it is testing a ‘Hide Tweet’ feature that aims to give users more control over their conversations. The social media giant confirmed the feature’s existence to TechCrunch after it was first revealed by frequent social media tipster Jane Manchun-Wong in a February 28th tweet. 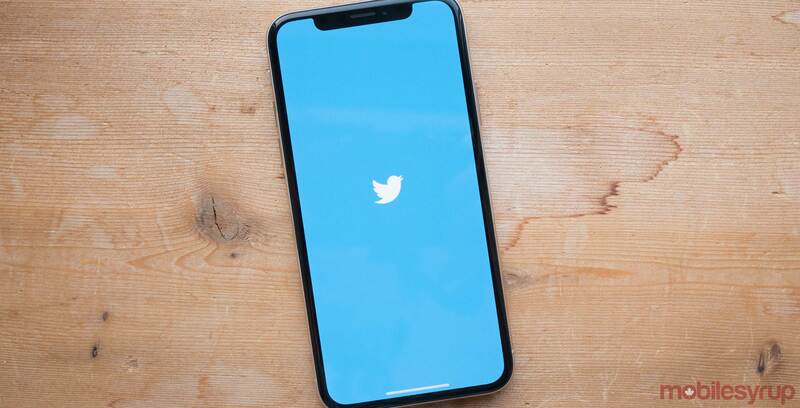 In practice, Twitter says this feature will be an alternative to blocking, muting or reporting a profile and allows users to hide a tweet in a conversation from themselves and others. Initially, some people expressed concern that this feature could be abused, with the original poster silencing anyone they disagree with, regardless of justification. However, a subsequent tweet from Wong revealed code pointing to a ‘View Hidden Tweets’ feature, which suggested tweets wouldn’t be permanently concealed from everyone. Twitter’s senior product manager Michelle Yasmeen Haq later confirmed this feature as well in her own thread of tweets. In the thread, Haq noted that blocking or muting only protects the original poster from any potentially harmful content, as it remains visible to anyone else. With that in mind, Haq said Twitter wants to let users hide tweets while also allowing others to view them by clicking a button. Haq did not reveal when the feature might be rolled out to all users.